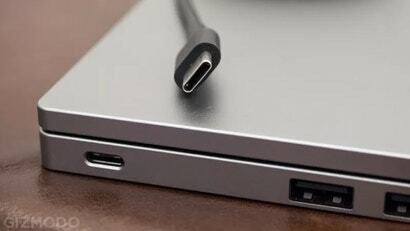 USB Type-C, or simply USB-C, sounds fine in theory -- a single port to handle charging, data transfer, video output, and more, and one that's reversible too. Three years down the line from its introduction, you'll find it on most smartphones and many laptops, but its apparent simplicity isn't the whole story. Here's what you need to know about USB-C in 2018.